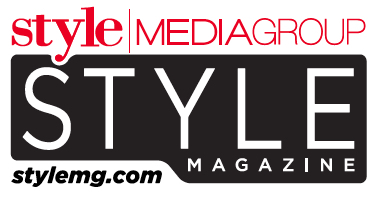 Style Magazine Readers' Choice Awards! If this is your first time here, click "Sign Up"
If you've been here before, Log in! You may vote in as many or as few categories that you'd like! You are registered ! Start Voting here.. I'm 18 years or older.